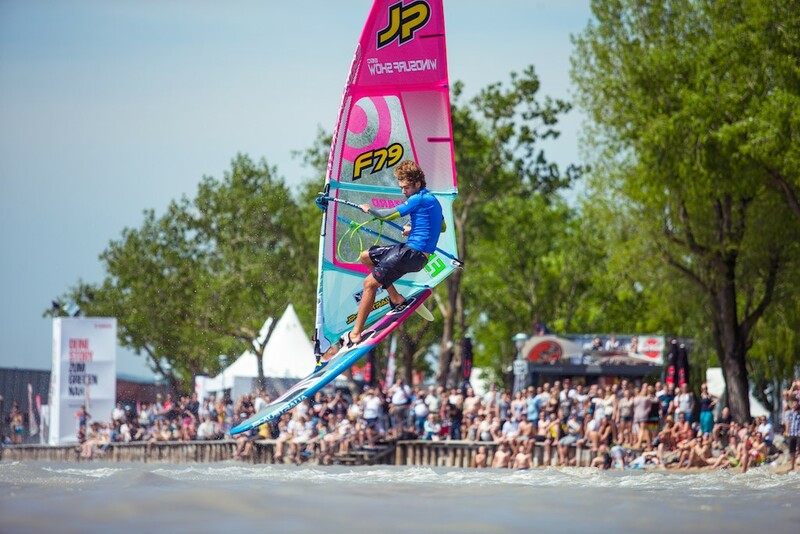 After a 2018 very successful with eight events and total prize pool €88,000, the season 2019 It will be inaugurated at the end of April at the famous Surf World Cup Neusiedl am See, in Austria, with a unique event to impress the thousands of viewers who come to this event year after year. 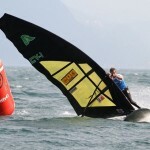 Then there will be the first freestyle event of the season, the EFPT Las Dunas in Costa Brava, organized by Phase Wind from 21 to the 26 may. After the unfortunate weather 2018 and no official result for the freestyle competition, the professional riders and EFPT will compete for €15,000 of prize with an impeccable organization. 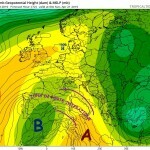 The third stage will bring the riders in a new spot in EFPT and his tour, in Vieste, located in the South-East of Italy. This two-star event will be the European tour's return to the Mainland Italy, starting from 30 may. 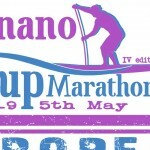 Organizers and riders you will get used to culture and Italian hospitality, Since the next stop will be held in Sicily soon afterwards with €15,000 in prize pool and beyond 300 windy days per year, expectations are high to see the professional fleet in an exciting battle for the title of “King of Sicily”. 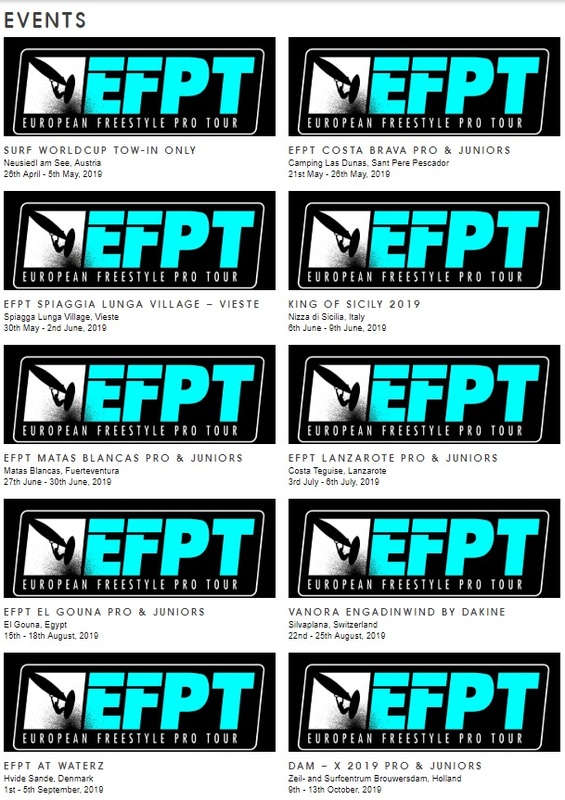 Organizing the EFPT Matas Blancas for the first time in 2018, the organizing team of Davide Zilli EFPT Member managed to intensify this year and turned it into a three star event in Fuerteventura between the 27 and the 30 June. 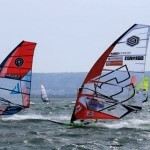 The junior will have the chance to compete alongside professional fleet in the second junior event 2019. 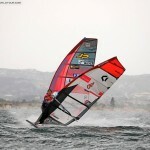 Just a few days before the assignment of the Victor EFPT Fuerteventura Park, the three-star Lanzarote event kicks off. With more than 90% chance of wind and waves, This tour-stop is a favorite among riders. 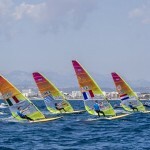 After a short break in July, the first event of EFPT in Egypt will be organized in El Gouna at the Watersport Elements from 15 to the 18 August, with the categories again as professionals and junior. 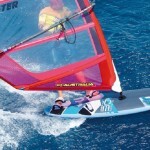 El Gouna, which is known to be the “Venice of the East”, It is about 30 km south of Hurghada, providing excellent conditions for windsurfing all year round. Then another exhibit tow-in to Vanora Engadinwind Dakine at Lake Silvaplana, in Switzerland. 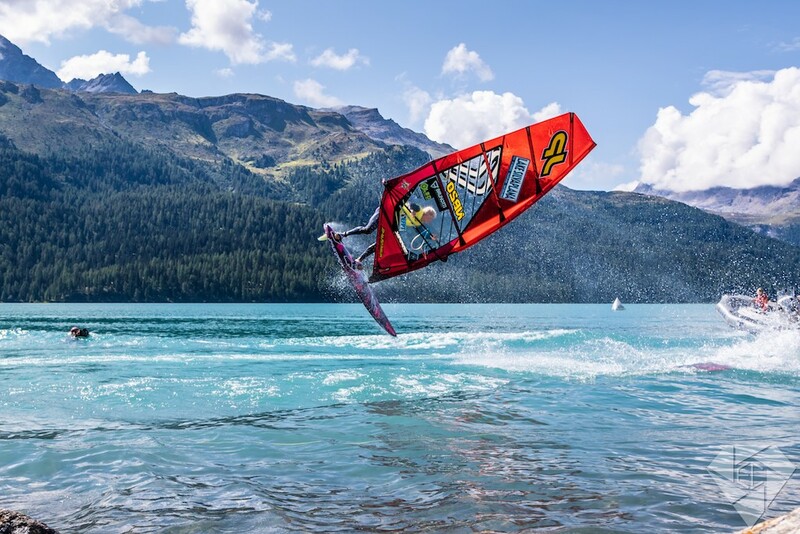 After a great race in 2018, EFPT riders will again be invited to launch their best maneuvers in front of the most extraordinary mountain landscapes 3.000 meters sea level into the turquoise waters of this Lake. 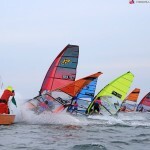 At the beginning of September, the Denmark will be the spot for the European elite of freestyle, with a four-star event embedded in the famous Festival Waterz Hvide Sande. 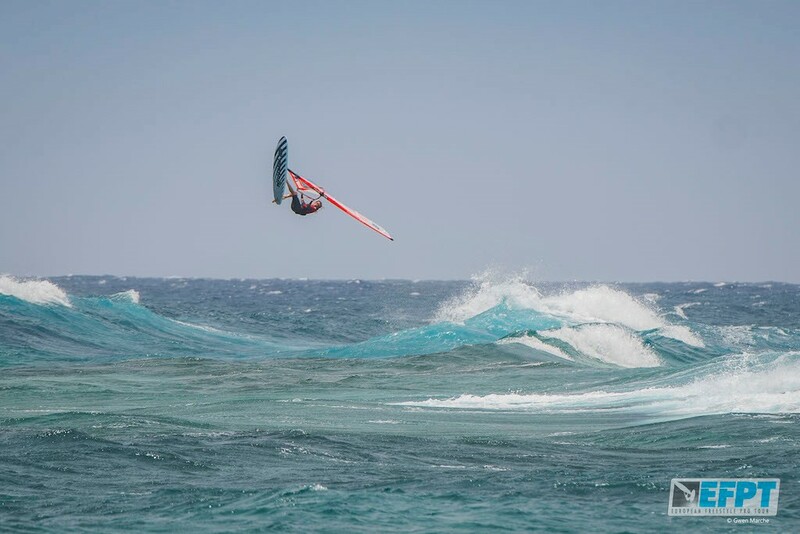 The coasts of the country that are already known thanks to racing PWA wave, will become finally the playground for some of the best freestylers from around the world, they will compete in the disciplines of freestyle and tow-in. The last international event of the year and the grand final of EFPT will once again be the DAM-X in Brouwersdam, in Holland. 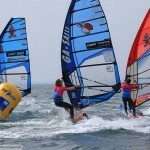 During the time of the events from the 9 to the 13 October, the Zeil- & Surfcentrum Brouwersdam will be the place where the champion EFPT 2019 will be crowned along with women, to junior and towin standards..
10 events – 8 countries – 108.000€ in prize pool.